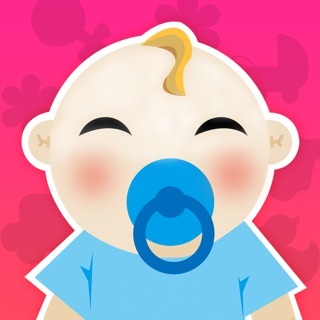 Nugget visually track babies over time to see how they change, share & treasure forever! It uses Artificial Intelligence to turn your baby photos into adorable baby monthly pictures, a time lapse video, and MUCH more. Nugget was lovingly created by a dad, who wanted to build the simplest app he could to capture the development of his baby, we hope you love Nugget as much as we enjoyed building it and using it ourselves. By the way, App Store reviews are very helpful to us. Would you mind taking a moment to write a review? We'd greatly appreciate it. Thanks for using Nugget! Nugget is free to download. Everyone is welcome to a free 7-day trial period of the Pro Unlimited in-app purchase.